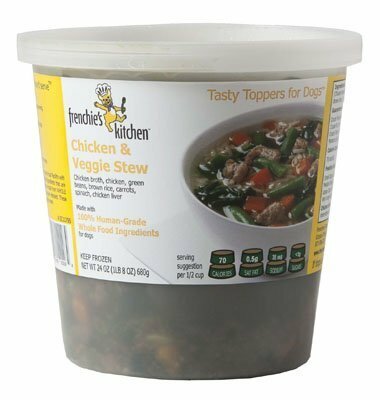 Frenchie's Kitchen dog food is made with 100% USDA Approved human grade, market-fresh ingredients that are rich in natural vitamins and minerals. Our entrees are made from WHOLE foods that supply nutrients to your dog just as nature intended. 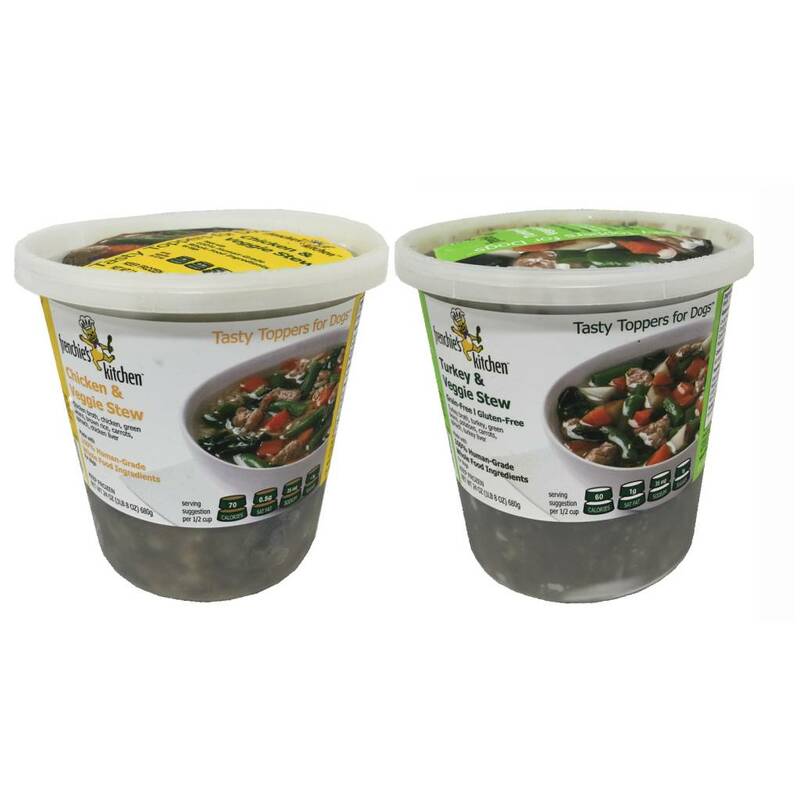 Our stews are great to use as a topper or as a meal! 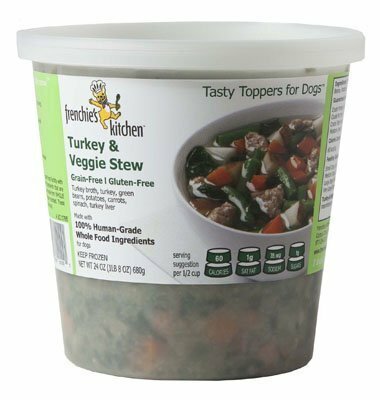 Ingredients: Chicken Broth, Ground Chicken (Chicken Breasts, Chicken Thights), Green Beans, Brown Rice, Carrots, Spinach, Chicken Liver. 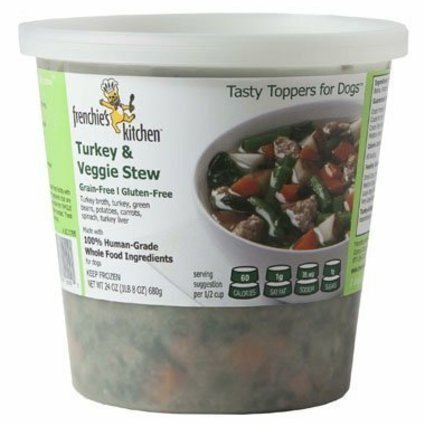 Ingredients: Turkey Broth, Turkey, Green Beans, Potatoes, Carrots, Spinach, Turkey Liver.